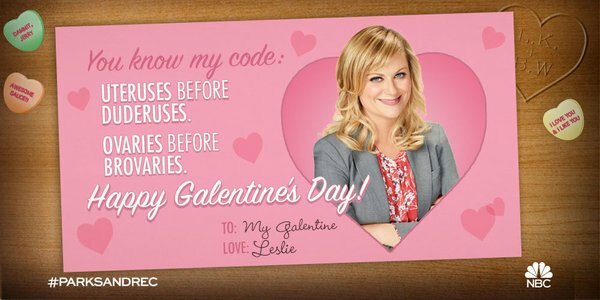 Hope you’re having a fun Galentine’s Day today! 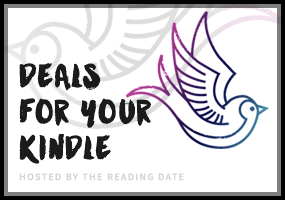 Be sure to treat yourself to some of these sweet eBook deals! 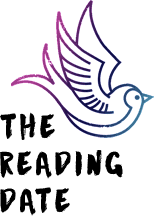 Prices are accurate as of this writing but as always double check prices before you one-click. Have you read any of these yet? Let me know which ones you think are must-haves!